For the past year and a half, Albuquerque’s beloved dance studio Keshet has been running a new arm of operations: the Keshet Ideas and Innovation Center (KIIC), a nonprofit arts incubator providing education, mentorship and rental space opportunities to local artists. Their motto: “Don’t Starve. Make Art.” KIIC’s Program Coordinator Emily Dunkin and its Communications Director Carolyn Tobias joined us in the podcast studio to talk about the resources they offer to creatives of all kinds—not just dancers—simultaneously benefiting both the artists themselves and our local creative economy. 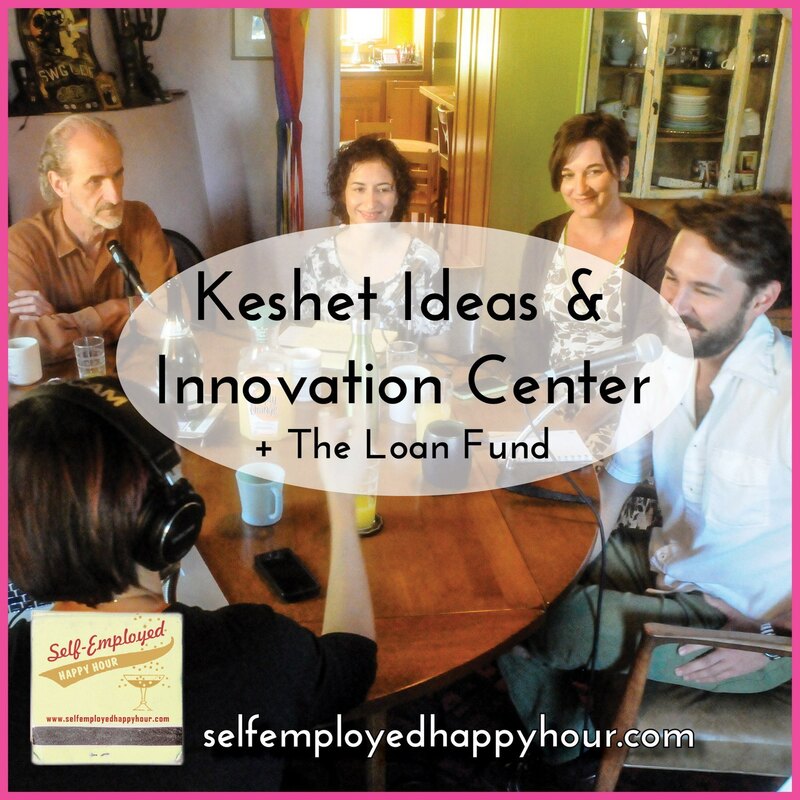 Also on the podcast is George Kenefic, Director of Enterprise at The Loan Fund, a community development financial institution that offers microloans to artists and other small businesses to help them grow. We talked about the resources that artists need, whether artists really are such bad businesspeople after all, how small loans can help creative businesses go to the next level, and more.